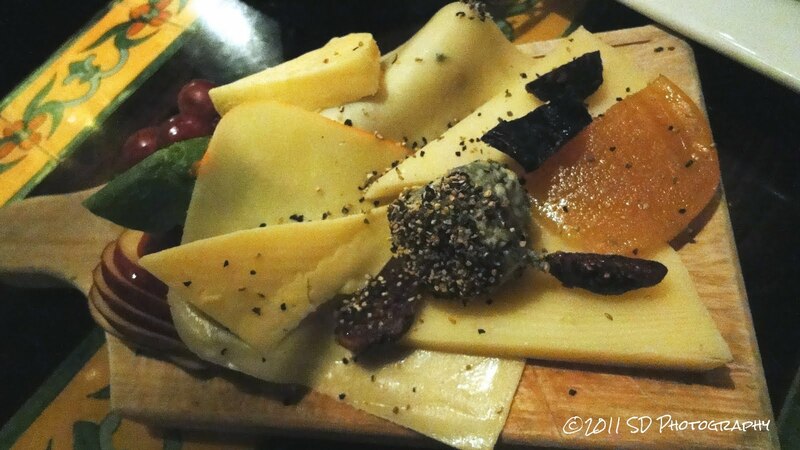 We have dedicated a few posts to the fabulous food that we had in Spain. But to have great tapas you don’t have to travel all the way to the Madre Patria! 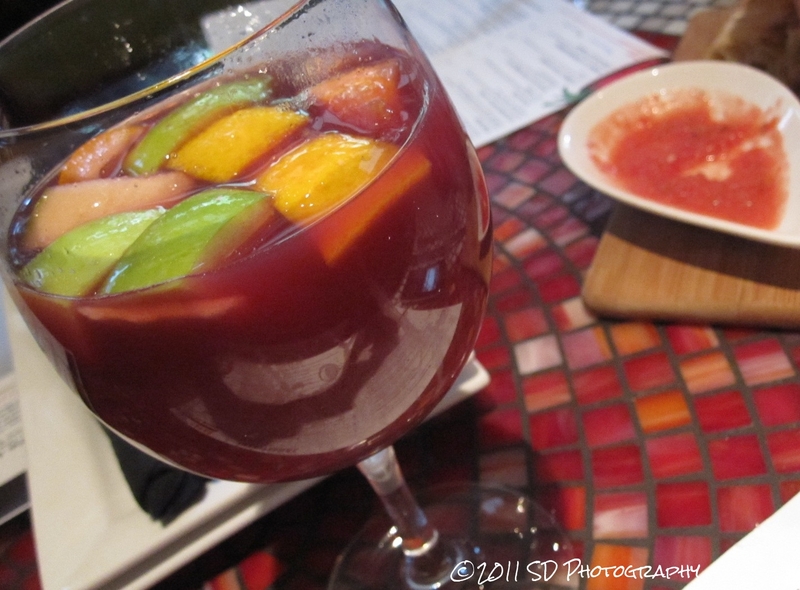 In Orlando, where we live, we have two wonderful Spanish restaurants that satisfy our tapas cravings and sangria. Mi Tomatilla Paella Bar, located on West New England Avenue in Winter Park, is a relatively new restaurants that we discovered around the FIFA World Cup in summer 2010. We actually saw the final game there that of course, Spain won. They have sangria, Alhambra beer (light and dark), pan con tomate (bread with tomatoes), patatas bravas, paella and other traditional Spaniard dishes but with a gourmet twist. One of our favorite restaurants in Orlando happens to be a Spaniard one, Ceviche. Yes the name can make you think that it is a Peruvian restaurant and that they serve only ceviches but not at all. Ceviche is very far from that. Ceviche opened only a few weeks after we returned from our trip to Spain and when we heard about it we had to try it out. Located in iconic Church St., in the heart of downtown Orlando, Ceviche will capture your attention the moment you walk through the doors with their red walls and candles… but the food will capture your heart. Our favorite tapas are the patatas bravas, piquillos rellenos, chorizos al brandy, croquetas de jamon, table de quesos y jamon… They also have fabada asturiana, caldo gallego and yes, ceviches. We love the sangria there, white or red, but be aware that they make them very sweet. I prefer having the skinny sangria made with less sugar and less calories that was recently added to their drink menu. The menu also includes cava and a variety of Spanish wines from the Rioja region. Be sure to ask your waiter to recommend a good wine or cava. The restaurant is divided in two areas, the main dining room – with a bar – and the official bar area where every Thursday, Friday and Saturday has a live Flamenco music and dance show that is not to be missed. Other Ceviche restaurants are located in Tampa, Clearwater, Sarasota and St. Petersburg, all in Florida. Another restaurant with tapas is Tu Tu Tango but know that this is not a Spanish restaurant. They just have dishes that are meant to share - therefore they call them tapas. It is a very cool place don't get us wrong and it is definitely worth a visit, but when you see flatbreads and guava glaze ribs on the menu you will realize that you are not in Spain.